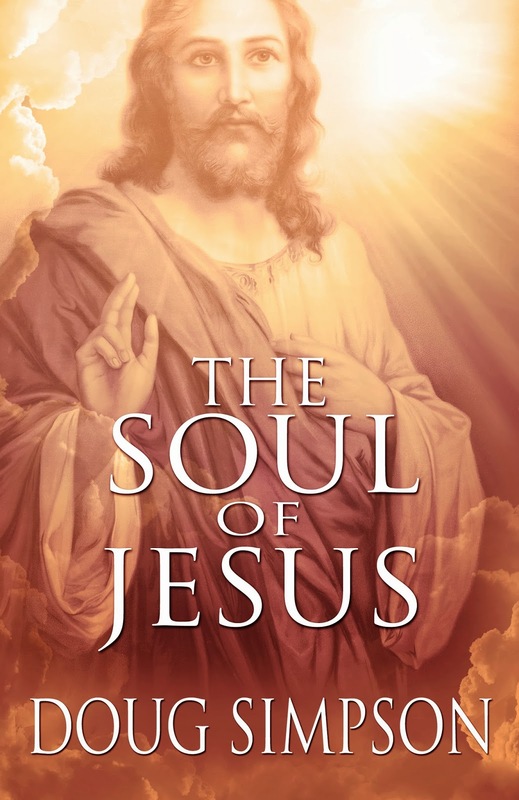 Thank you Jennifer Loiske for a marvelous 5* book review for The Soul of Jesus. The Soul of Jesus is as far from my usual reads as anything can be, and yet before I noticed I had turned the page after page and was in the middle of the book. The story is well written, engaging and interesting. The author has done a great job with his research, as the story is full of less known facts. I hadn’t heard about Edgar Cayce before and therefore his reincarnation readings made the story even more captivating. So, if you’re into religious stories, curious about the hidden mysteries of the Bible or simply like to read about the life of Christ this book is definitely for you.